A deadline for casinos to apply for discounted online gambling licenses has come and gone, and nine of the state's 12 casinos want in on the action. The casinos anted up a $10 million authorization fee to apply to conduct interactive games simulating slots, table games and poker. The Pennsylvania Gaming Control Board has 90 days to approve or deny an application once it is complete. The state will levy a 54-percent tax rate on all online revenue. A rush on Monday boosted the list from three to nine casino locations across the state — leaving Meadows Casino, Mohegan Sun, Presque Isle Downs and Lady Luck Casino Nemacolin the only ones yet to apply. Those properties can still apply for a non-discounted fee of $4 million per gaming category until August 14. 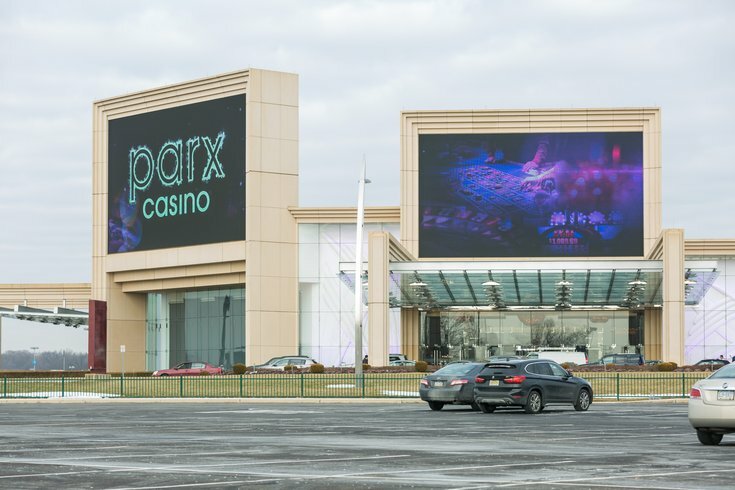 Parx was the first property to apply last week. Even Stadium Casino, yet to open at 900 Packer Ave. as Live! Hotel and Casino Philadelphia, submitted an application. Lawmakers may be breathing a sigh of relief that a majority of properties have applied, as many casino operators have balked at the 54-percent tax, a rate double what some operators said they would be comfortable paying. Some experts said even a 25-percent tax would be far too high, U.S. Poker reported. A representative from Penn National Gaming, which owns Hollywood Casino, called it “just ridiculous and unprecedented," Play Pennsylvania reported. And in New Jersey, online gambling operators paid $400,000 in fees, compared to Pennsylvania's $10 million, according to Online Poker Report. Gov. Tom Wolf passed the legislation back in October 2017, which now pairs Pennsylvania with Nevada, Delaware and New Jersey as the only states to allow it. The Pennsylvania Gaming Control Board is also fielding applications for sports betting at a $10 million fee.